I am in the waiting time. And as it is the season of Advent, I am also waiting for the birth of Christ, God with us. As I anticipate serving in Indonesia (in 2 months! ), and meeting the beautiful community there, I also hold dear my community in Seattle. This photo is from my home, my community of Church of the Apostles. 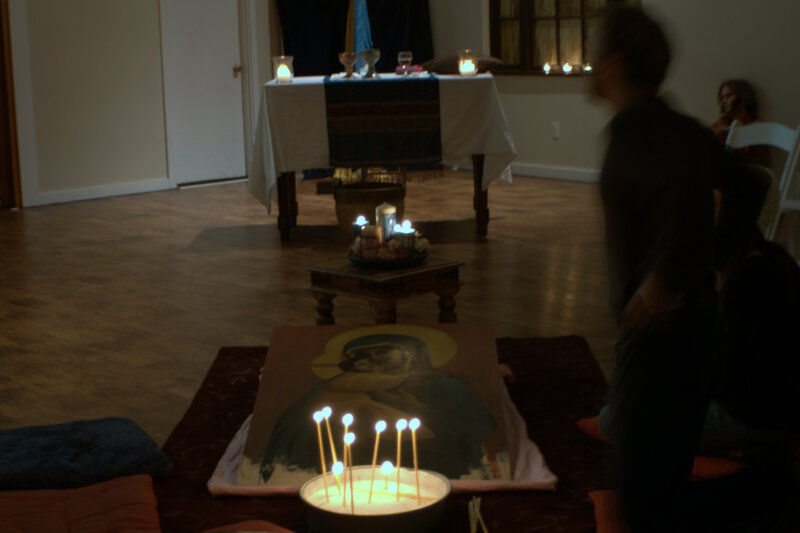 During every worship, we have a time called “open space” when we are free to move about, pray, sit—whatever. There are always places for us to reflect. Blessed 3rd week of Advent. ← Waiting. And Writer’s Block.